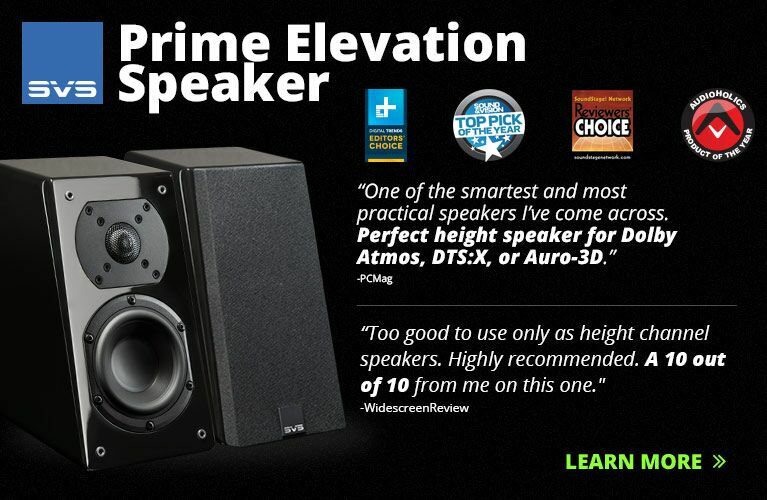 The "Audio 101" series wouldn’t be complete without a discussion of accessories. They come in myriad shapes and sizes, and constitute anything that isn’t directly involved in reproducing an audio recording -- that is, anything that isn’t in the signal path. I’ll focus here on a few main varieties: footers, racks, and contact enhancers or treatments. Footers -- aka isolation devices, feet, pods -- are anything designed to be placed between an audio component and the flat surface it sits on. There are probably more varieties of footers than there are recompilations of Elvis Presley hits, but some common ones are Vibrapod’s Isolators, Cardas Audio’s Golden Cuboids, and Synergistic Research’s MiGs -- which are, respectively, soft and rubbery, hard and wooden, and hard and metallic. Each of these manufacturers has a different take on how a footer should perform. As their manufacturer’s name suggests, Vibrapod Isolators and Cones are footers that isolate an audio component from vibrations in its shelf or platform, and in that sense are a lot like shock absorbers on a car. In effect, the component floats above the shelf on the Isolator, whose rubbery material is supposed to dissipate vibrations before they reach the component. Cardas Audio’s Golden Cuboids are an entirely different animal. As the company explains, the Cuboid is made of myrtlewood, which is denser than oak (an unseasoned myrtle log won’t float in water). This means that Cuboids are hard, and should therefore make it easy for vibrations to be transferred from shelf to component. On their website, Cardas makes no performance claims for its Cuboids -- it doesn’t even call them footers -- so it’s difficult to say what quality makes them good footers. Perhaps it’s the density of the wood and, as Cardas is at pains to point out, the complexity of its grain. It’s commonly believed that combinations of materials of different densities can be effective at eliminating vibrations, so placing a very dense material between components and shelves of lower density might have some effect on vibration. That seems counterintuitive, but lacking any more information from Cardas, I have little else to go on. Synergistic Research’s Mechanical Interface Grounding (MiG) devices, made of an undisclosed metal, are also dense. An MiG is a hollow, domed cylinder; its relatively thick walls are what give it its heft. Synergistic says that MiGs are "tunable"; that is, changing their orientation changes how a component supported by them will sound. Point some MiGs up and others down, and the music will be tighter, with more punch; arrange them with another ratio of up orientations to down and the soundstage will expand, and the sound will be more "live." Again, no specific reasons are given for why MiGs work as they’re claimed to, but diving deep into my bag of theories, I believe that MiGs aren’t so much designed to dissipate vibrations as they are to tune them. MiGs are shaped an awful lot like Synergistic’s Acoustic Art room-tuning system devices, which are definitely supposed to tune vibrations (aka music), so I imagine that a similar result is expected from the MiGs. How tuning vibrations can affect the sound coming out of a component is something more for a PhD thesis. Strangely, although the three devices mentioned are made from dissimilar materials and would seem to work very differently, each has a noticeable and different effect on sound. Vibrapod Isolators and Cones, in my experience, make music sound clearer, especially when used under CD players or hard drives. Like other Cardas products, the Cuboids somehow add to music a touch of warmth -- of humanity, you might say. MiGs really do make a component sound different, depending on their orientation. 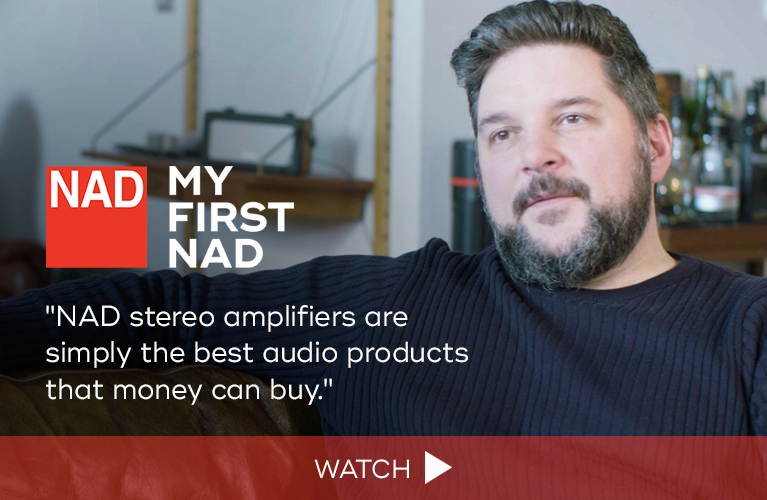 They remind me of the kind of change you hear when swapping out the tubes in an amp or preamp; and, like tube swapping, they give the listener some degree of freedom in shaping the product’s sound. Neither shelves nor footers, Bright Star Audio’s IsoRock platforms are fairly large (the smallest is 13"L x 10"W x 1"H) and designed to sit atop components and damp vibrations through sheer size and mass. Fellow reviewer Howard Kneller swears by the IsoRock platforms; he hears dramatic improvements when he uses them, with everything from consumer-grade Blu-ray players to megabuck DACs. What I’ll call "good" equipment racks are actually also isolation devices. As with footers, there are many different kinds of rack, and many very different ways they’re used to control or eliminate vibrations. Mapleshade uses the density and mass of the heavy, 2"-thick maple slabs to tame vibrations. Silent Running Audio uses "technology developed for submarines" to tune out resonances. Although SRA doesn’t divulge the composition of their shelves, they may be stuffed with a combination of air bladders, a rubber-like material, even springs. In the Stillpoints ESS rack, on the other hand, each shelf is hung from twisted metal cables, to ensure that it isn’t rigidly connected to the rack’s legs and, therefore, to the floor. The idea is that removing or minimizing the latter connection prevents room vibrations from being transferred to the audio components. Using a similar philosophy, Solid Tech’s Rack of Silence Reference suspends each shelf from a collar, which is connected by springs to each of the rack’s four legs. As might be expected, going from simple vibration-control devices such as Vibrapods’ to a Solid Tech Rack of Silence gives better overall performance for a much greater outlay of cash. Vibrapod Isolators sell for $6 USD each, a four-shelf Rack of Silence for $1995. 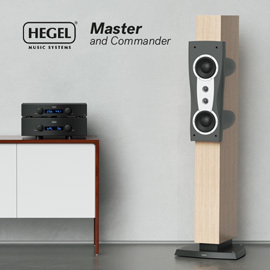 But, as with most other aspects of audiophilia, a little research can uncover affordable options suited to most budgets. For example, Solidsteel’s 5.3 five-shelf rack, whose shelves decoupled from the legs by vibration-absorbing hemispheres, can be had for an impressively low $499. Synergistic’s MiGs go for $150 for a three-pack, and Nordost Corp.’s Sort Kones are $65 each. Contact enhancers do just that: improve the conduction of electricity between two surfaces. Popular types include liquids such as Caig’s ProGold and Cardas Audio’s Contact Conditioner, and pastes: Walker Audio’s Super Silver, say, or Silclear, a less-expensive competing product. The liquids clean contacts and, by removing imperfections, are claimed to make possible closer physical and thus better electrical contact between, for example, speaker-cable spades and binding posts, or RCA jacks and plugs. While there seems to be a consensus among audio manufacturers I’ve spoken with that liquid enhancers work well, pastes remain fairly controversial. Pastes employ some kind of gel -- the composition of which is never revealed -- in which very fine particles of silver are suspended. The benefits of silver are fairly obvious: the most electrically conductive of elements, it should easily enhance the contact between two metal surfaces. However, some critics maintain that as the gel breaks down over time, it can do a lot of damage to a system’s sound. While at first a silver paste may seem to work wonders, before long it must be removed, the contacts cleaned, and the gel reapplied. That doesn’t sound too difficult, but when the gel has gotten deep inside an RCA jack or banana-plug connector, it can be the devil to remove. It seems a reasonable question to ask that if a product like Cardas’s Contact Conditioner is to be used to clean off silver paste, why not dispense with the paste entirely? Many would answer that the performance gains afforded by silver paste make the jobs of periodically removing and reapplying it well worth the effort. In the end, are any of these products worth your money? My answer is a resounding yes. If you can afford a well-built, purpose-designed audio rack, by all means get one. But if, for the time being, your finances limit you to a platform from IKEA, you’ll certainly gain noticeable benefit from some inexpensive Vibrapods or the like. Contact enhancers are also a simple and usually inexpensive way to boost a system’s performance without having to buy more expensive cables. Combine some good-quality isolation with a contact enhancer and you may well hear more from your gear than you ever realized was there to hear.